What is cremation? How long have we been doing it, and how does it work? 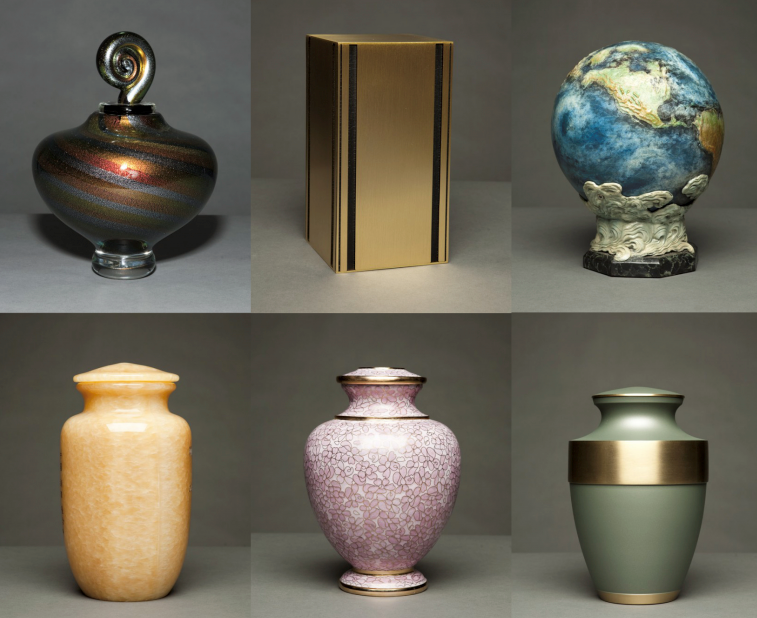 Amy Cunningham, death educator, leads this presentation of cremation’s history and its impact on present-day and future funerals. This engaging and sometimes even light-hearted exploration will also touch on how to choose an end-of-life mode of disposition that expresses your own beliefs and values. Afterward, you will have the opportunity to visit the crematory with Gema LaBoccetta, Green-Wood’s Crematory Manager, then chat with Amy and other attendees at a short reception. This program takes place in our Modern Chapel just to the right after passing through the Gothic Arches at the main entrance. Click here for our inclement weather policy.